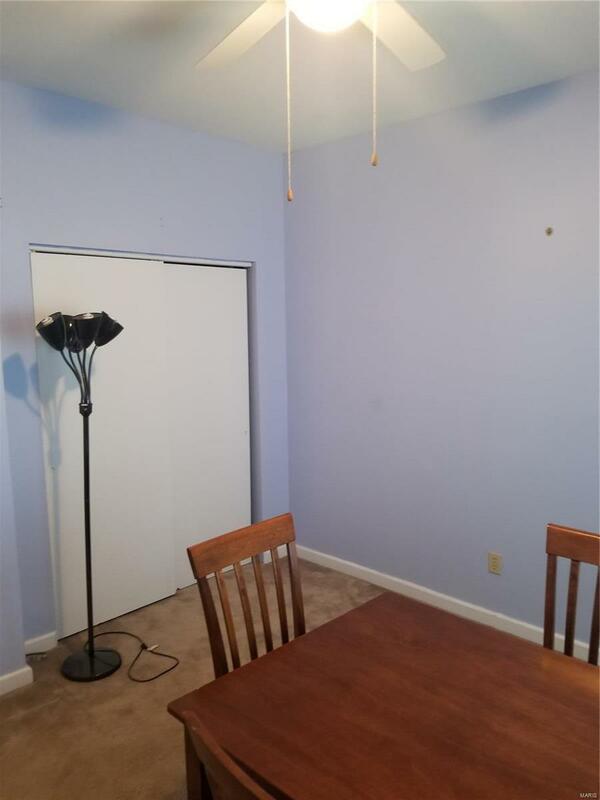 3 bed, 2 bath, full basement and great living space. 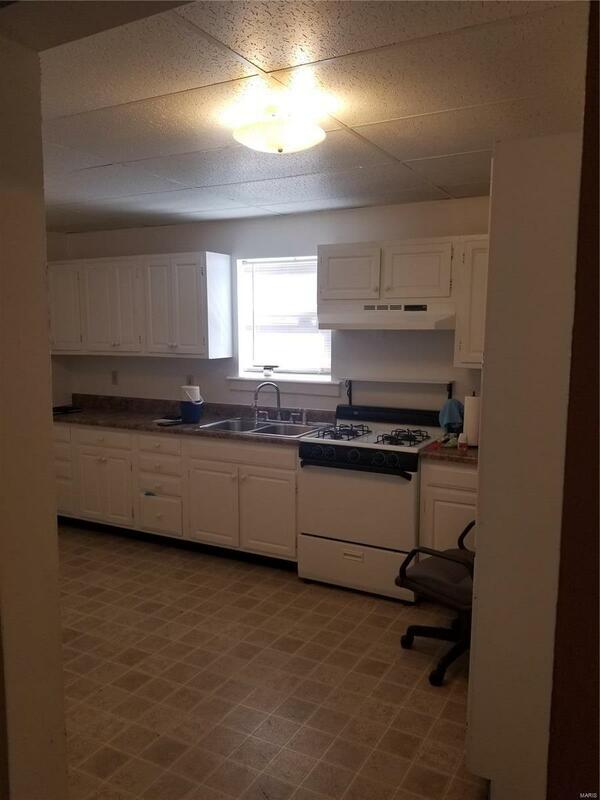 Within walking distance to some of the best restaurants Maplewood has to offer! 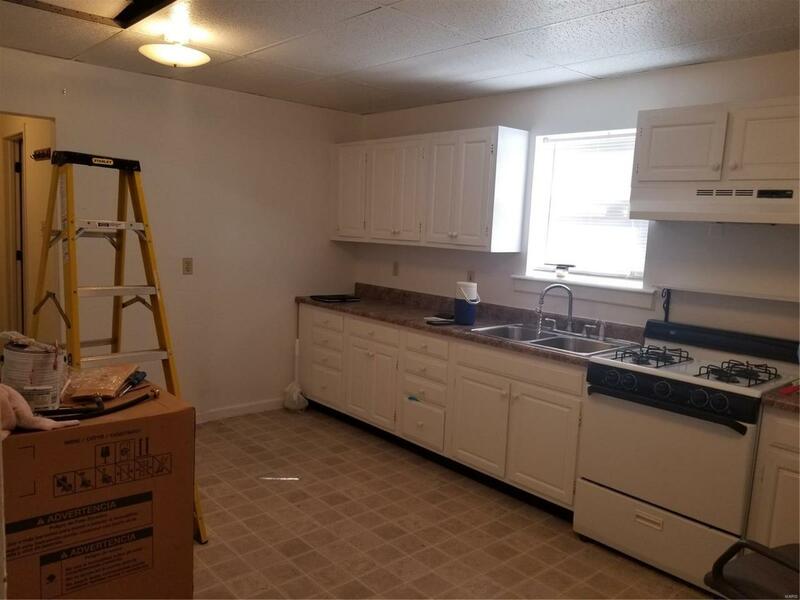 Hold this as a rental for major cash flow, or add some finishing touches to flip, this one is the perfect small winter project for any investor or a great home for a owner occupied buyer willing to put in some sweat equity. 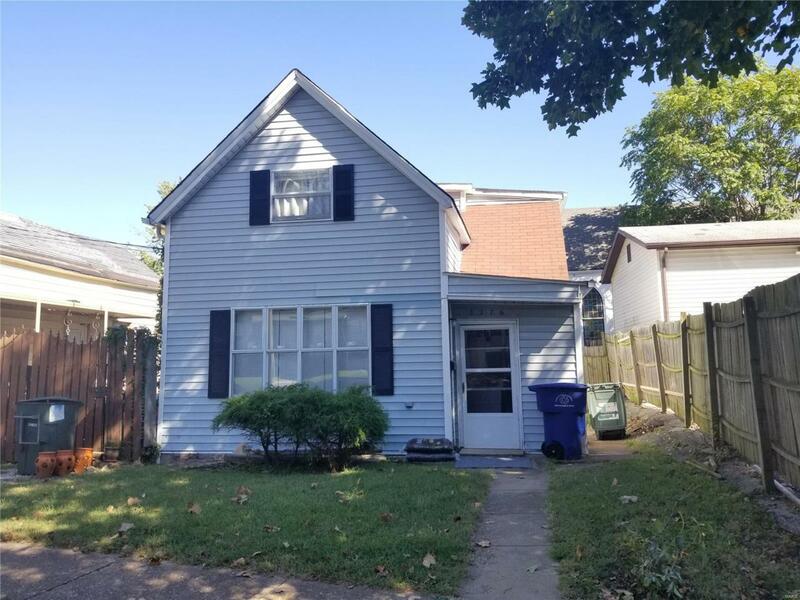 Newer windows, water heater and sump pit/pump, HVAC only a few years old, most cosmetic updates needed. Sold "as is"
Listing information © 2019 Mid America Regional Information Systems, Inc. Information from third parties deemed reliable but not verified. Data last update 2019-04-25T14:49:51.337.